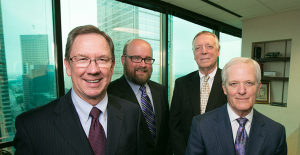 An Indianapolis law firm dedicated to providing efficient and effective advocacy for our clients. Contact us to discuss your case and your legal options. Eric N. Engebretson is a partner with the law firm of Whitham, Hebenstreit & Zubek, LLP. 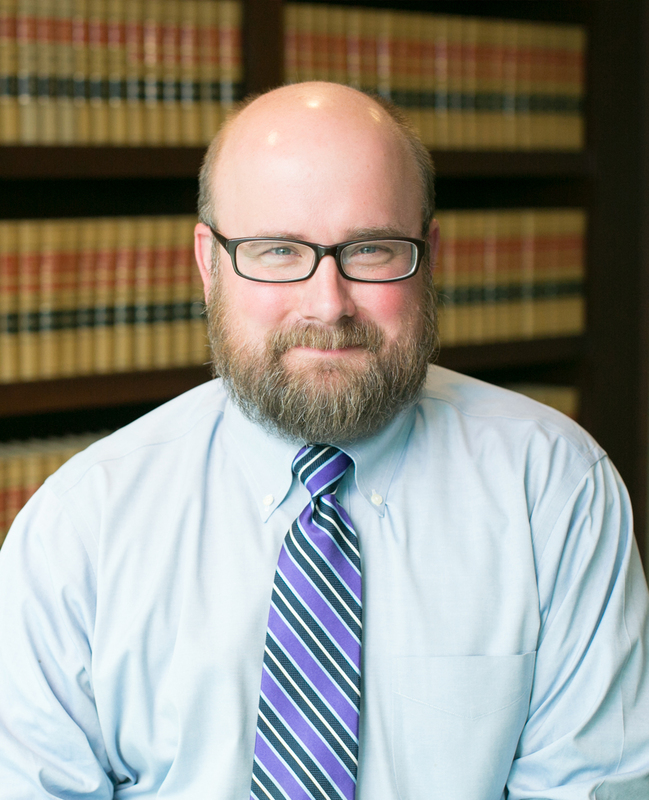 He is a lifelong Indiana resident, and has practiced his entire legal career in Indianapolis and the surrounding communities. He has a general civil practice concentrating in the areas of family law, bankruptcy, probate and estate planning, and also represents business clients in connection with various business transactions and general litigation.